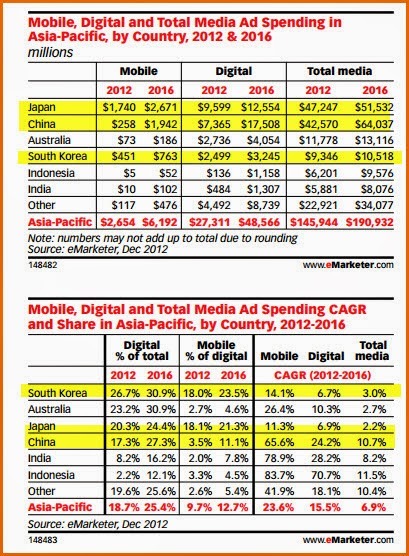 Both China and Japan are almost neck to neck in terms of media ad spending . 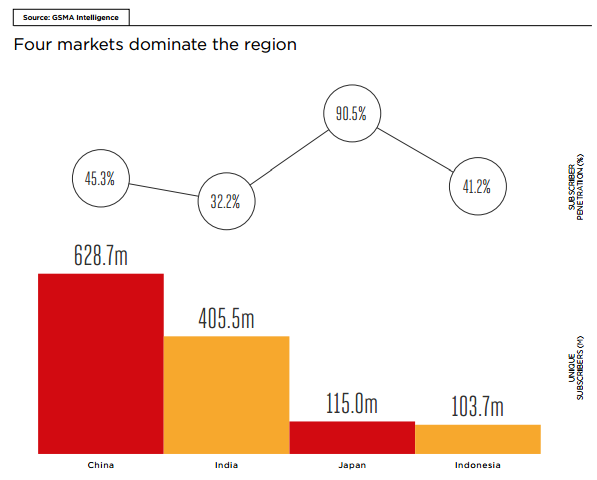 However China piped ahead of Japan in ad investments by $3.4 billion in 2014.At that point. 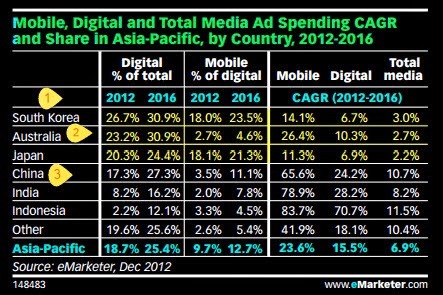 China today accounts for 31% of Asia-Pacific’s media spending and ranks second only to the US in ad spending worldwide.  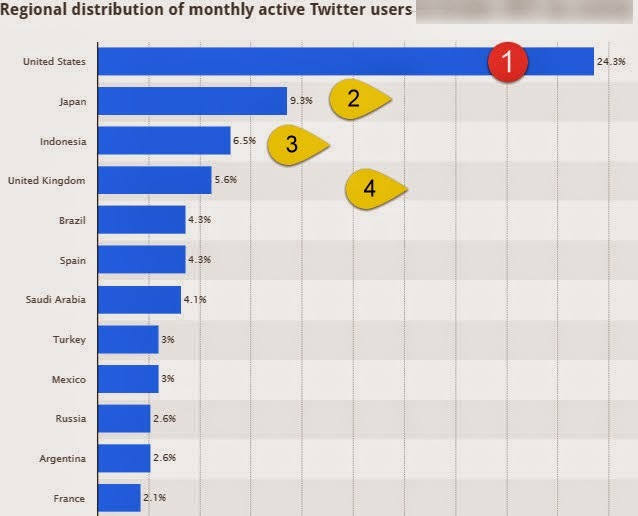 This new metric seeks to find out the number of mobile users who are logging into Facebook. 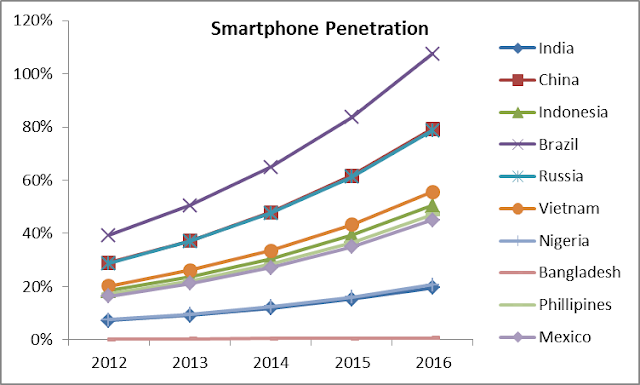 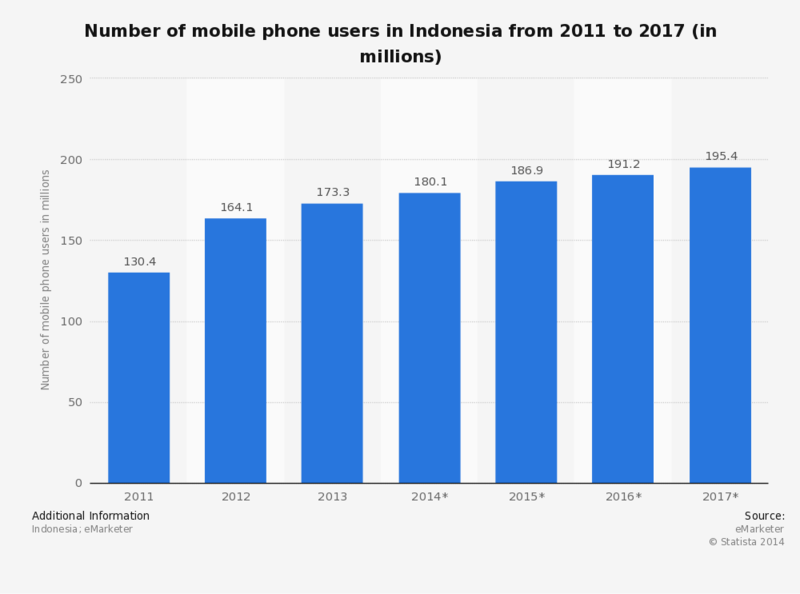 This number of users makes Indonesia home to the third-largest mobile phone Facebook audience in the world, after the US and India..